Get ultimate street style looks with these retro delights. 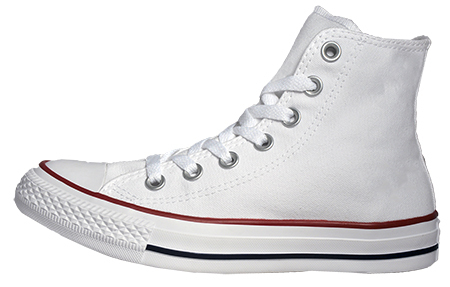 Inspired by the basketball court, these Converse All Star Chuck Taylor Hi trainers have become a staple amongst footwear lovers over the years. Their clean-cut design and hi top silhouette make them a versatile must have which can be teamed up with any casual attire, whilst the soft canvas upper makes for comfortable wear. 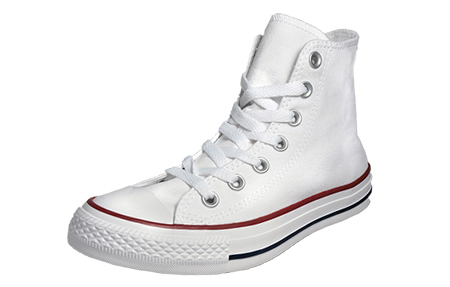 The minimalistic style is complete with Chuck Taylor All Star branding to the side, marking the brands seal of approval on a footwear icon. 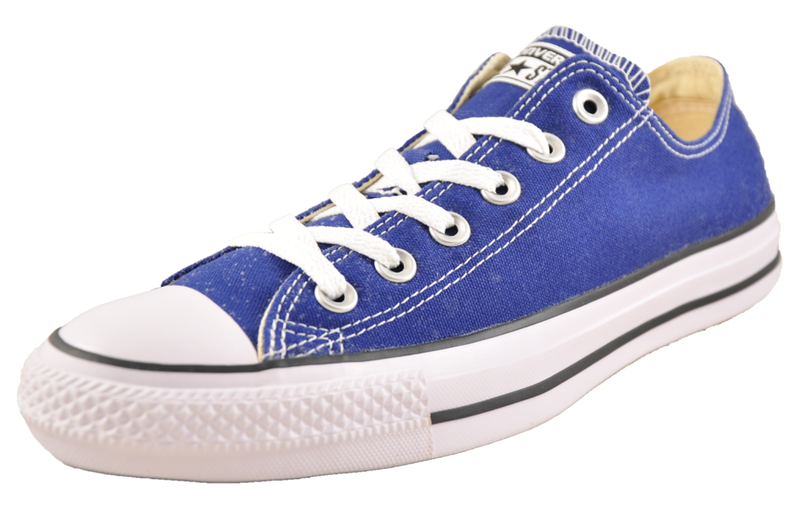 -	Soft canvas textile upper. 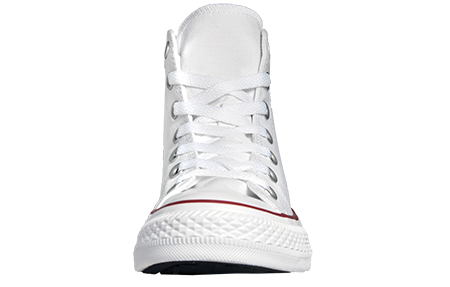 -	Secure front lacing system. -	Tonal stitch detailing throughout. -	Iconic style taking inspiration from the basketball court. 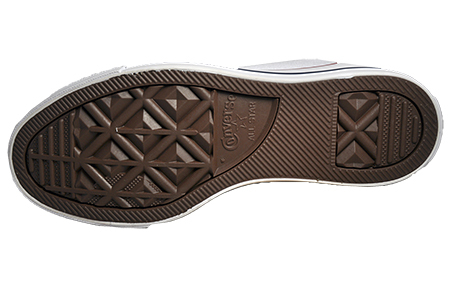 -	Hardwearing rubber outsole delivers durability. 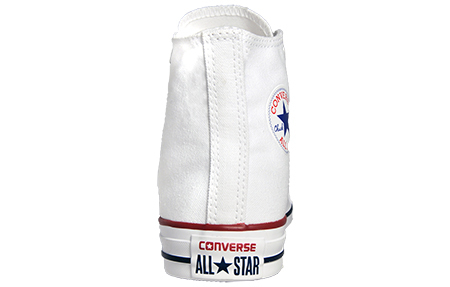 -	Chuck Taylor All Star branding to the side. 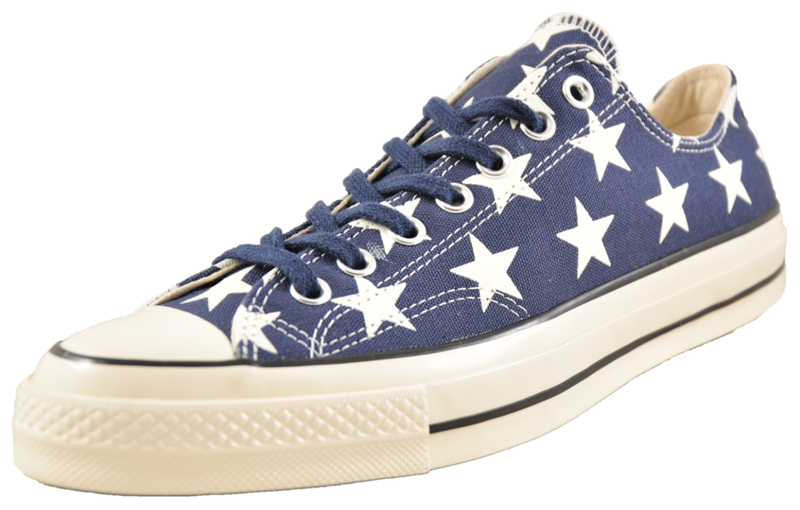 -	Converse All Star branding throughout.